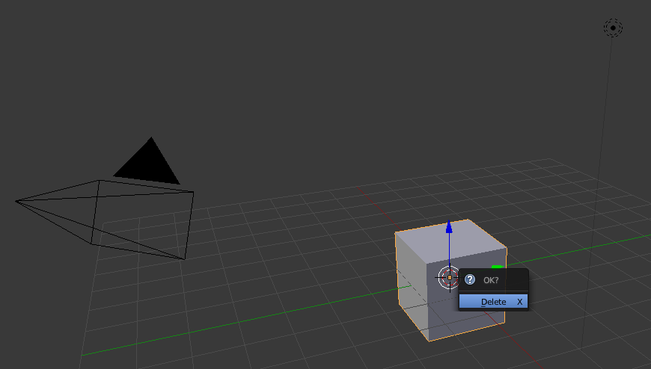 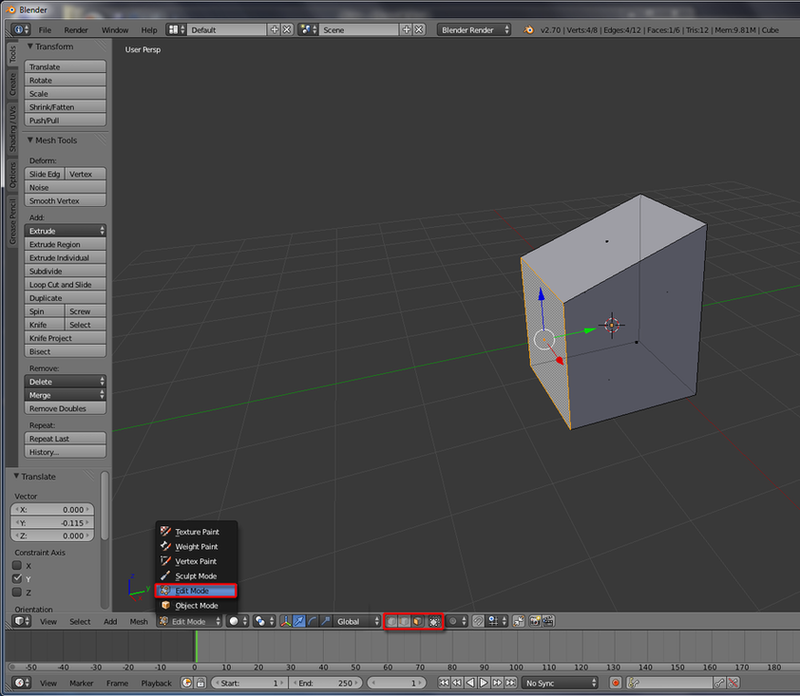 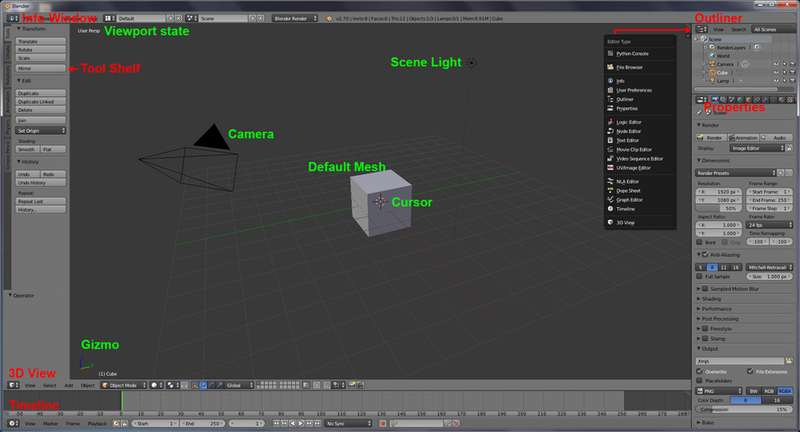 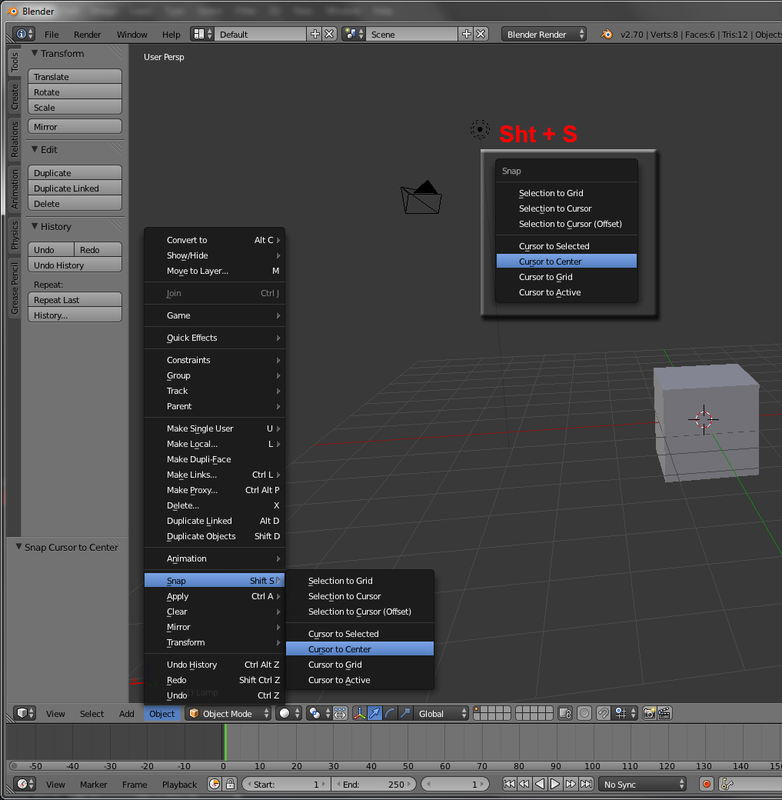 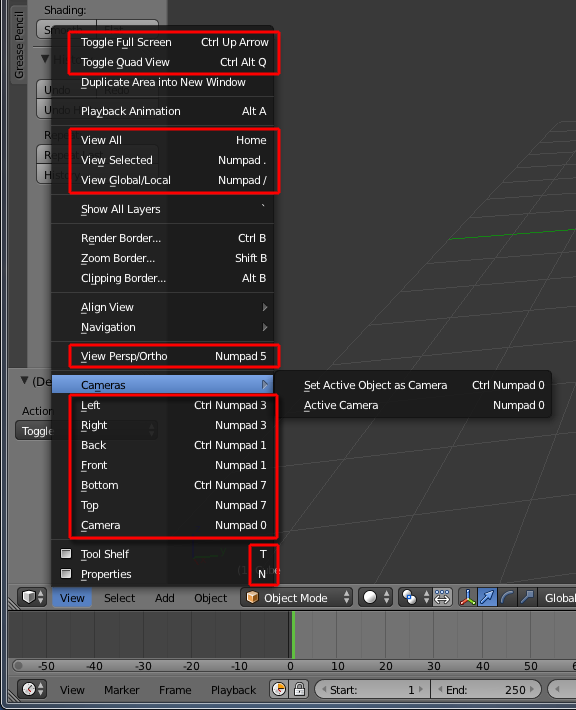 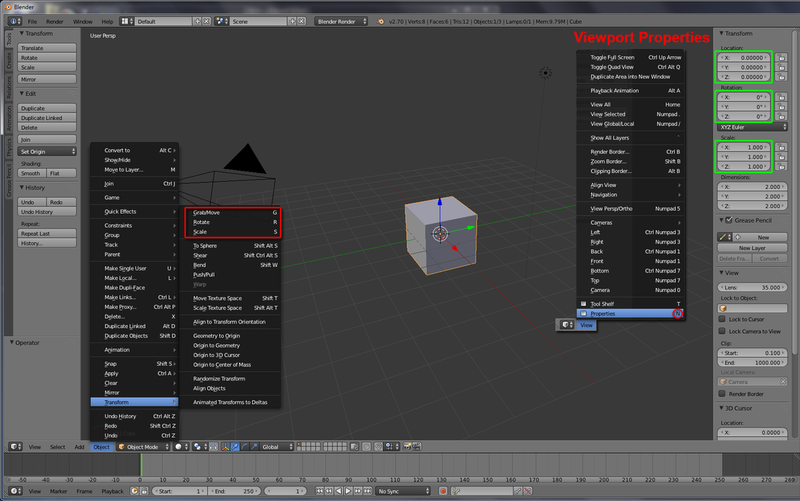 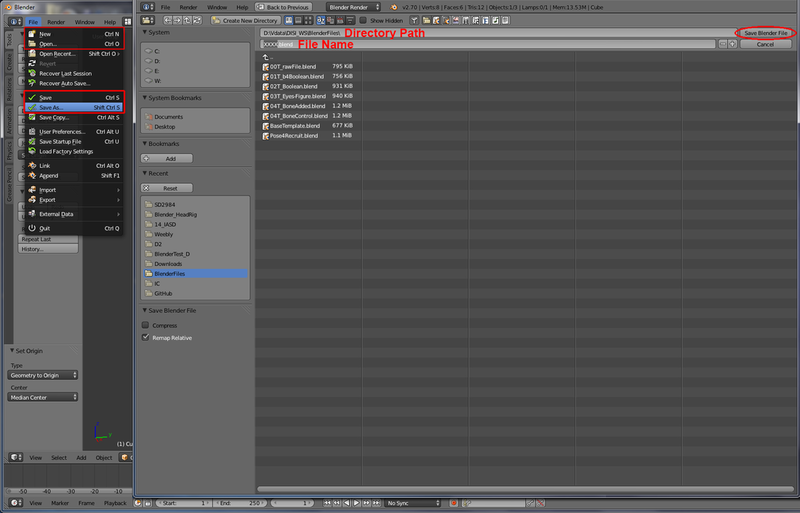 Use basic Blender operations to create and save a simple Blender scene. 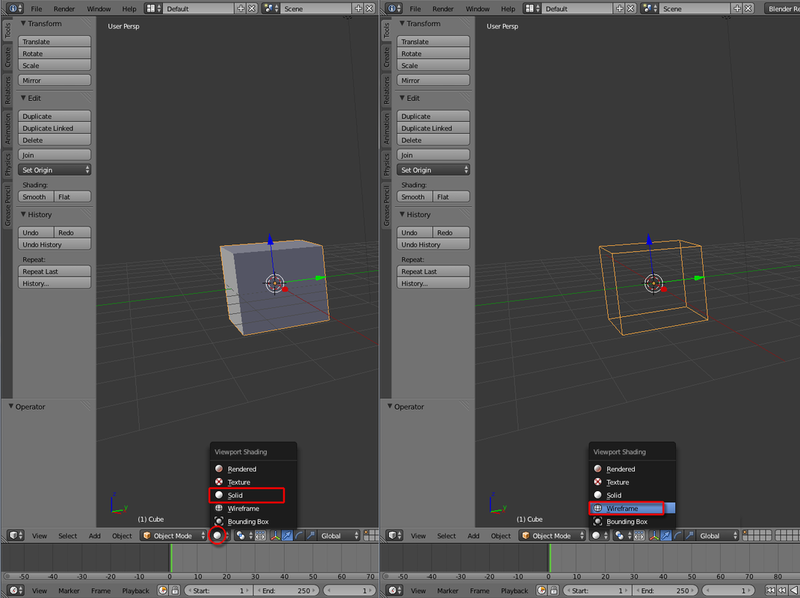 Use basic Mesh Primitives to construct a simple stool, then a chair alike the pictures on the right hand side. 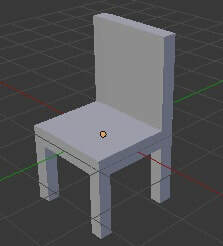 You should design your chair, draw its Top, Front, and Side views before working with Blender. 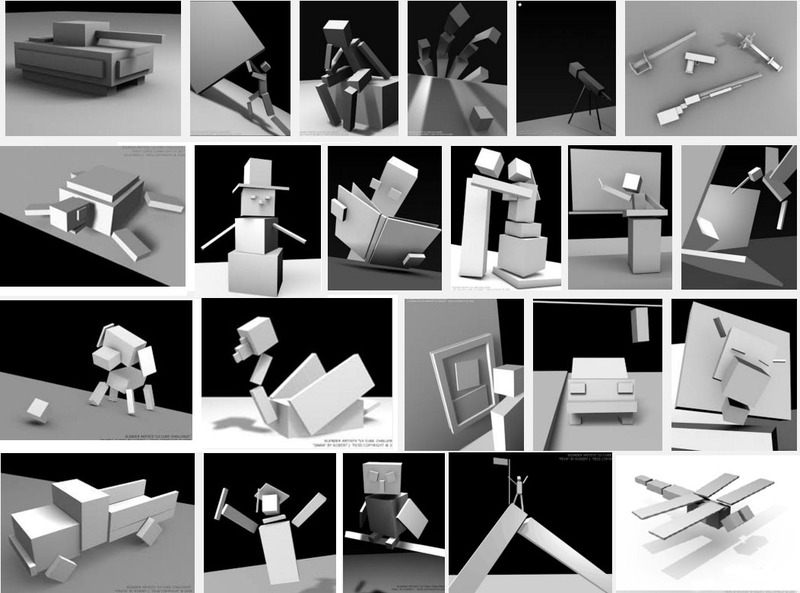 Save your Scene and see how your friends design their chairs. 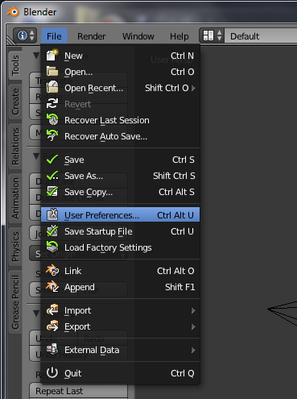 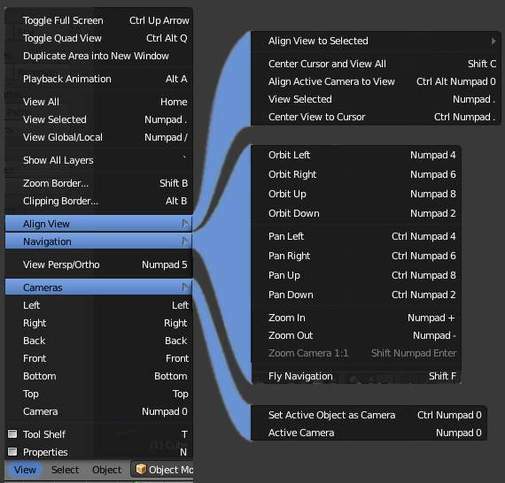 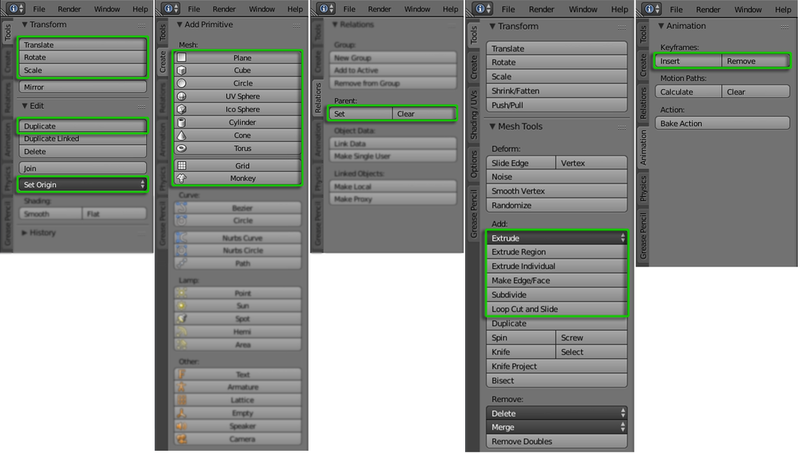 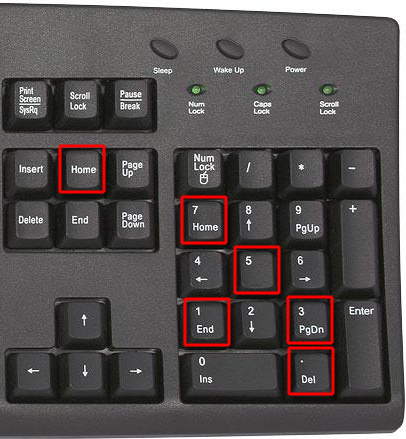 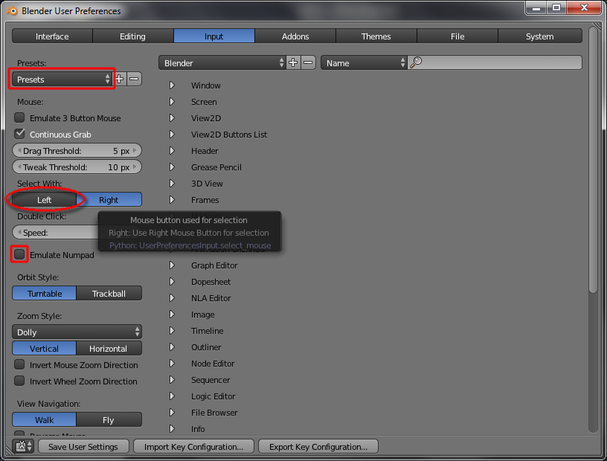 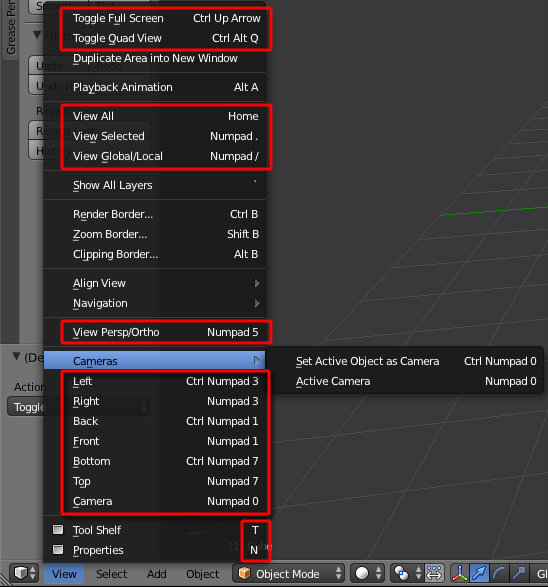 Goto File > User Preferences > 'Input' tab: ‘Select With:’ and change ‘Select With’ “Left”(LM) or goto ‘Presets’ to choose either MAX or MAYA manipulation style.